How to choose a new Family Shower? If you are faced with the prospect of choosing a new shower unit for your family bathroon, then this may be for you! Our main shower room traditionally featured a Triton power shower, which gave a great flow of hot water. It was quite noisy, but no harm there. We then ran into problems with one of the valves getting clogged with some sort of debris, and water would flow even if switched off. After several repairs and valve replacements we gave up and decided that a replacement shower was the only option. Given that we are a family with four young children, we anticipated that teenager-hood may involve more shower time. 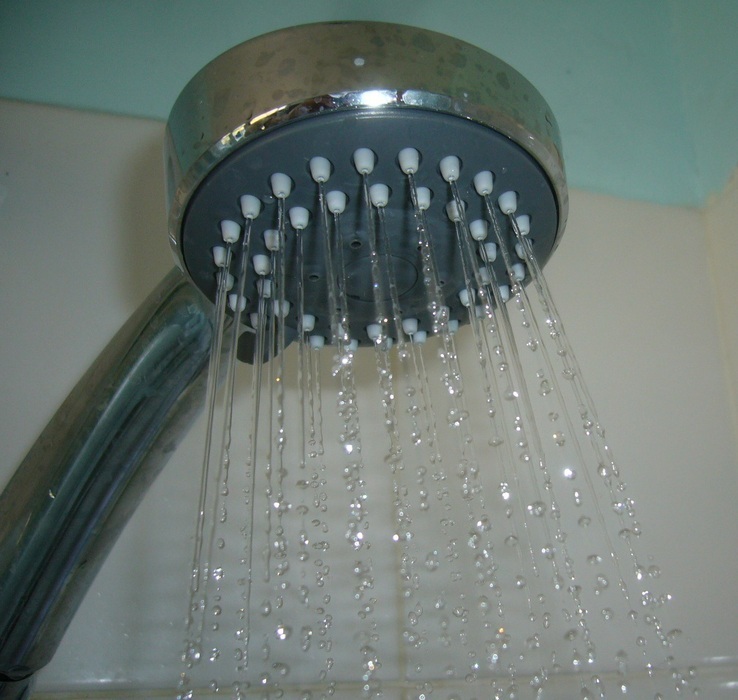 If we install a power shower, our hot water usage could well be prohibitively expensive! So we thought that a gravity-fed thermostatic mixer shower might suffice. It would provide a decent flow and temperature control, and would be unable to deliver a high flow rate that could empty the hot water cylinder in minutes. Shopping around, we ended up choosing the Triton Mini Petita Thermostatic Mixer Shower from Screwfix (part #45567). It's designed to work with all water pressures, and looks simple to install - just a hot and cold feed (both fed at the same pressure) are needed. It was also on offer when we bought it, under half price at £109. As it turned out, the drop from our cold water tank to the shower outlet point was just enough to satisfy the shower's minimum required pressure 'head' level. Our friendly local plumber wasn't sure that the flow would be good enough, but we got him to install it anyway... and it's absolutely fine! The max flow's not fast, and may well be too slow for some people, but it should be sufficient for anyone to get clean. The only gripe we have with the shows is that it's possible to turn it too far off. Turn it off a bit too hard, and it actually starts dripping. This is immediately noticeable, and easy to fix, but could be quite annoying in a family household. So, if you're looking for a shower solution that will keep your hot water bills down and will be simple to install, I'd really recommend this system! Make sure you check your own plumbing configuration first, of course, and consult an expert if you're not sure. 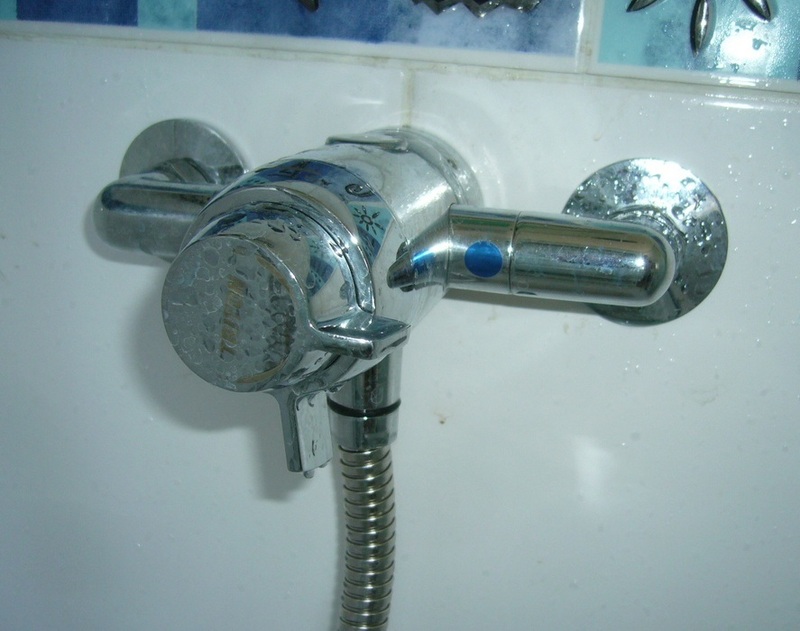 "Water fittings or appliances with WRAS Approved Product status have been assessed and approved by representatives of the UK Water Suppliers themselves � the same authorities which have the legal duty to enforce the regulations and make day-to-day decisions about the acceptability of fittings. Where an appropriate WRAS Approved water fitting or appliance is installed in accordance with any installations conditions, it should meet the requirements of Regulation (Byelaw) 4 for being �of an appropriate quality and standard�. 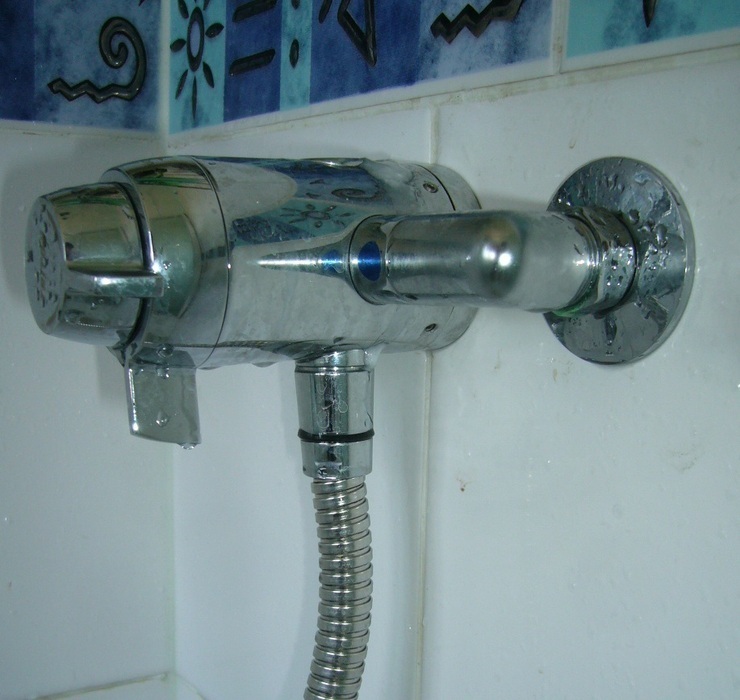 How did you manage to stop the shower dripping when switched off? Hi Andy, we had to get a Triton engineer around in the end, and he fitted a new mixer unit free of charge under warranty. It's been fine since then (must be almost a year now).